ModelCase for Galaxy Note3 (Black) KSSize5.7 "Stylecase. The mobile lid open - closed synthetic leather. 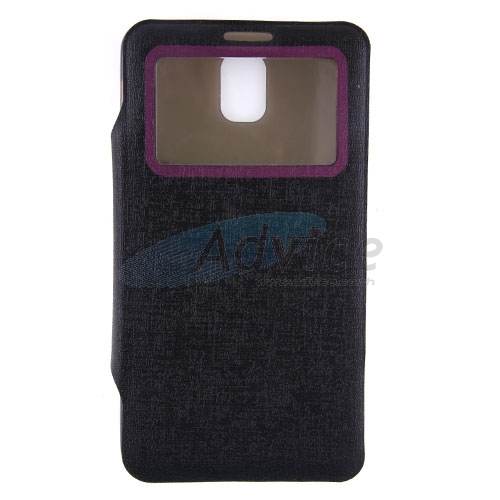 Anti-scratch screen for Galaxy Note3 synthetic leather material. Case for Galaxy Note2 (melt) N7100.